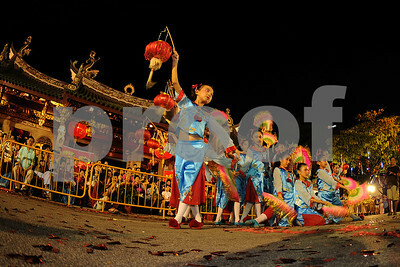 Yuan Xiao Jie Festival or Lantern Festival is a festival in China, Malaysia, Singapore, and Hong Kong. 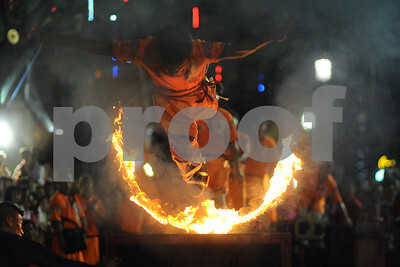 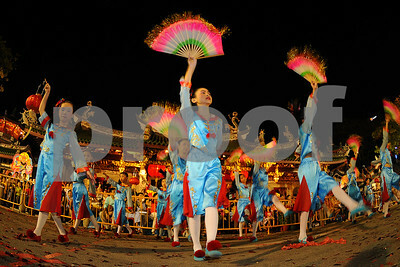 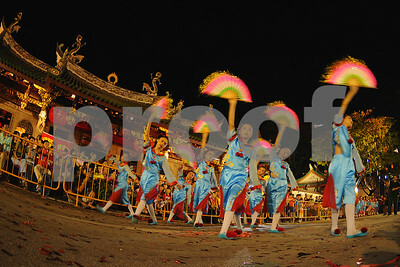 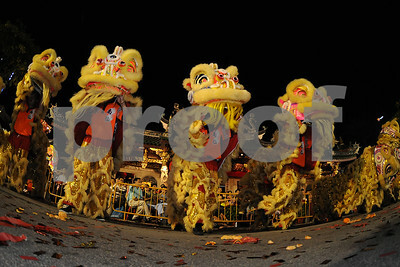 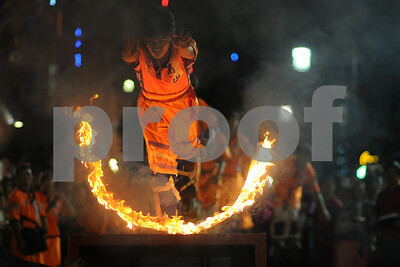 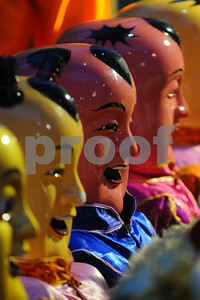 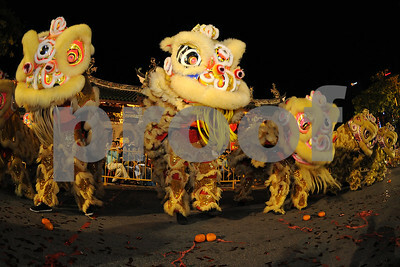 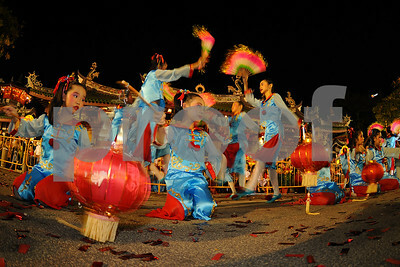 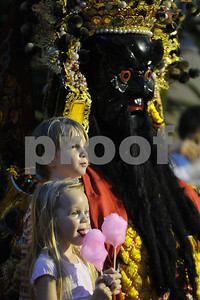 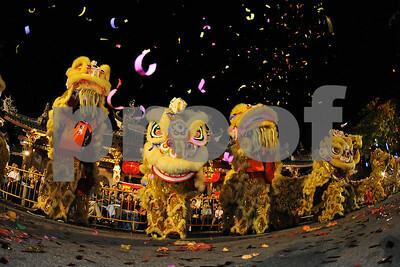 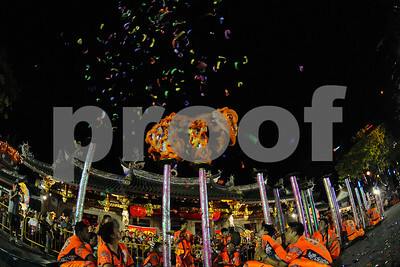 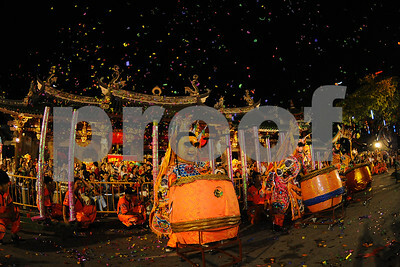 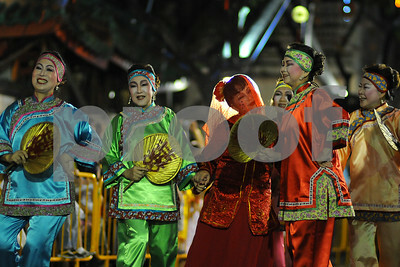 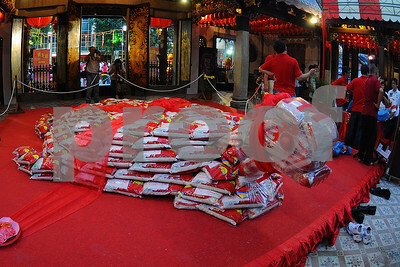 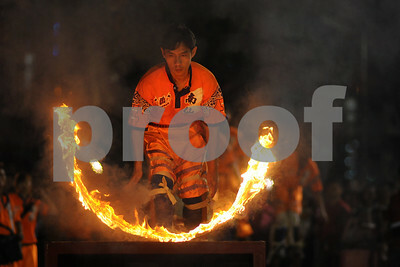 It is a Traditional festival and celebrated on fifteenth day of first and last month of Lunar year in Chinese calendar. 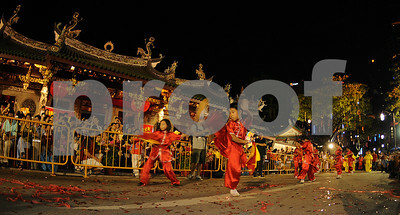 In this festival children in the night went to temples with papers lanterns and solve puzzles on the lanterns and it is the end of Chinese year. 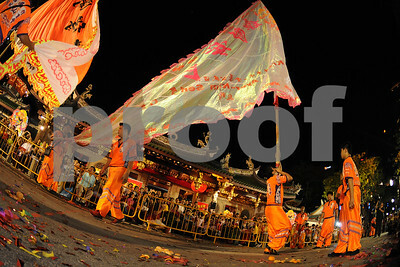 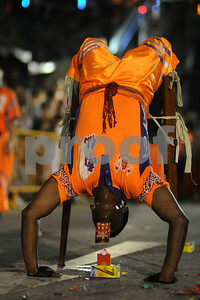 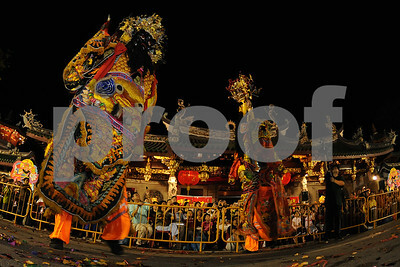 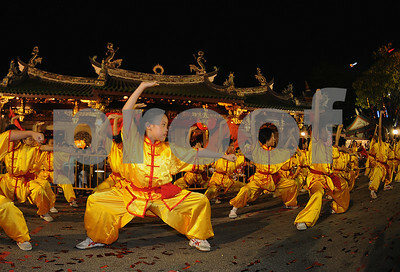 In Singapore, this festival was celebrated at the Thian Hock Keng Temple, the oldest Chinese temple in Singapore. 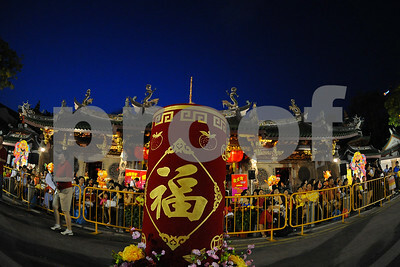 The Thian Hock Keng Temple started humbly in 1821 as a wooden joss house. 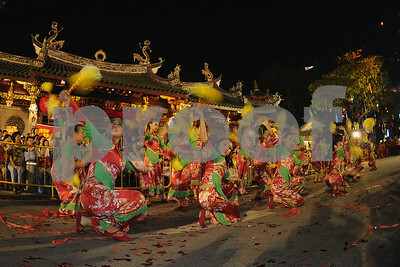 But it was immensely important to the early Chinese community. 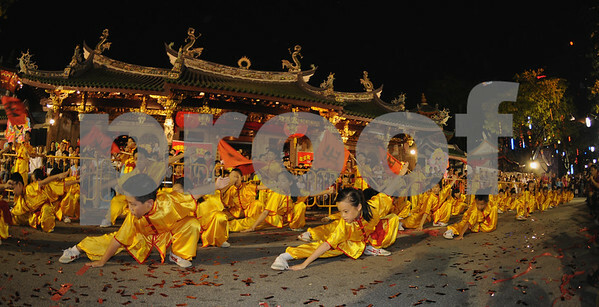 Thus began a huge fund raising project to rebuild it in the 1830s. 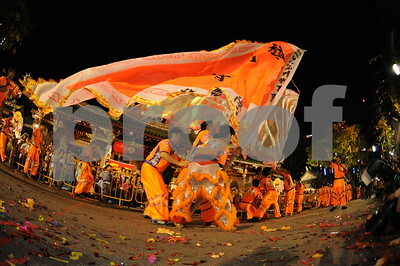 This landmark serve as the important venue for this festival. 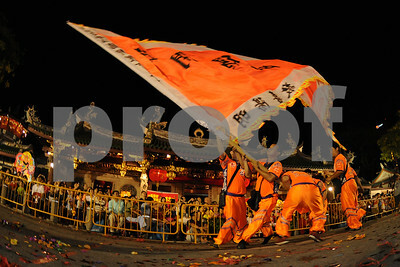 This series of photos were taken in 2010.